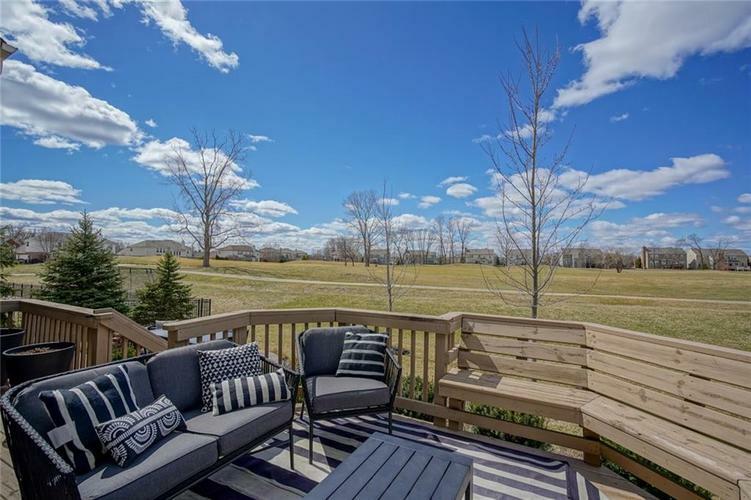 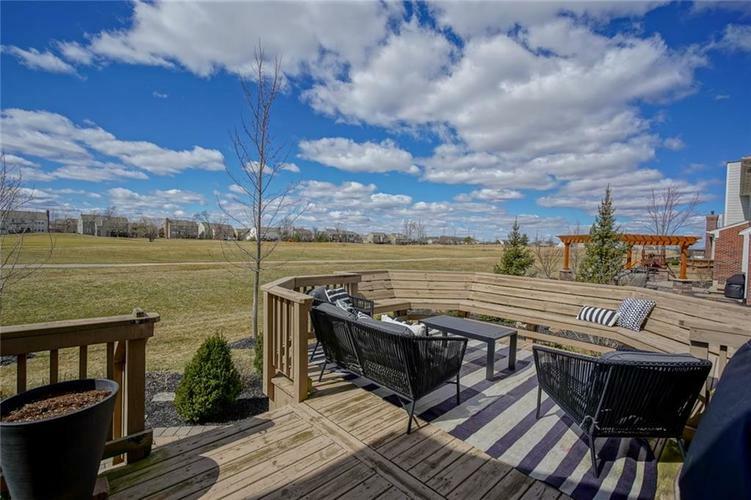 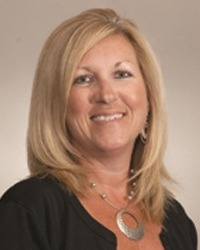 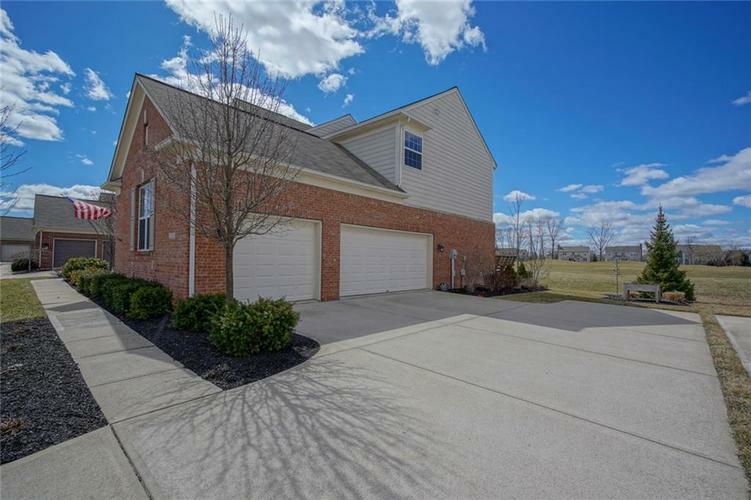 Located on the golf course in sought after Reserve section of the Highlands at Gray Eagle. 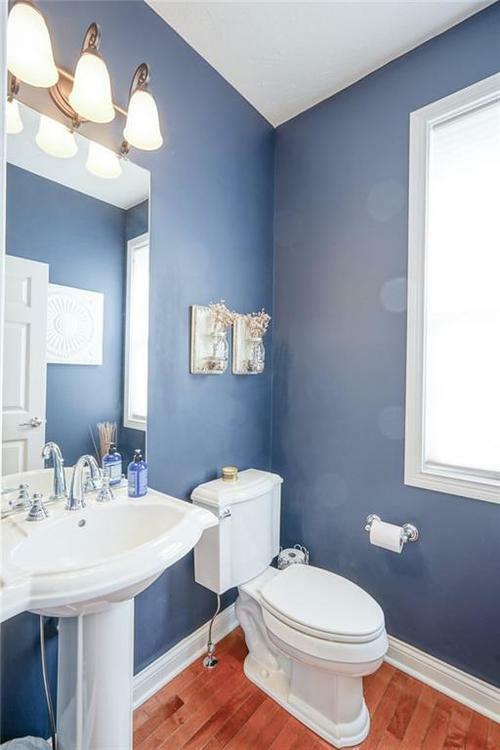 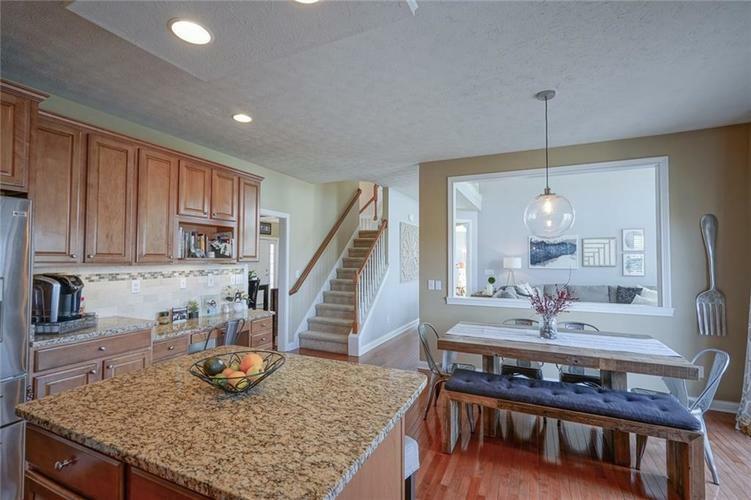 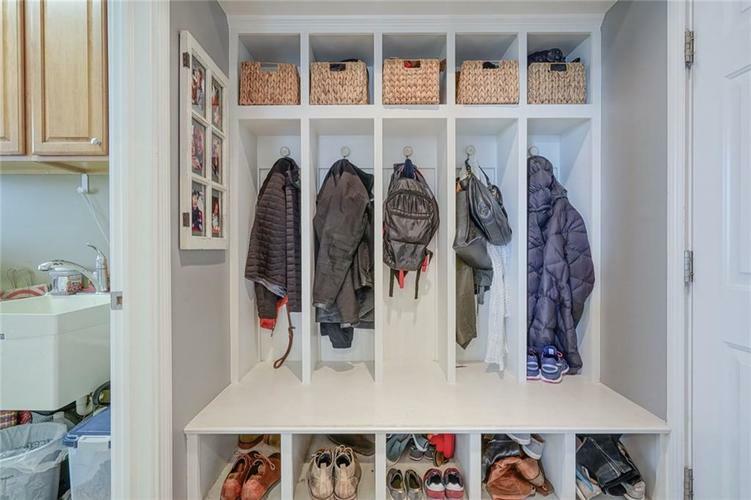 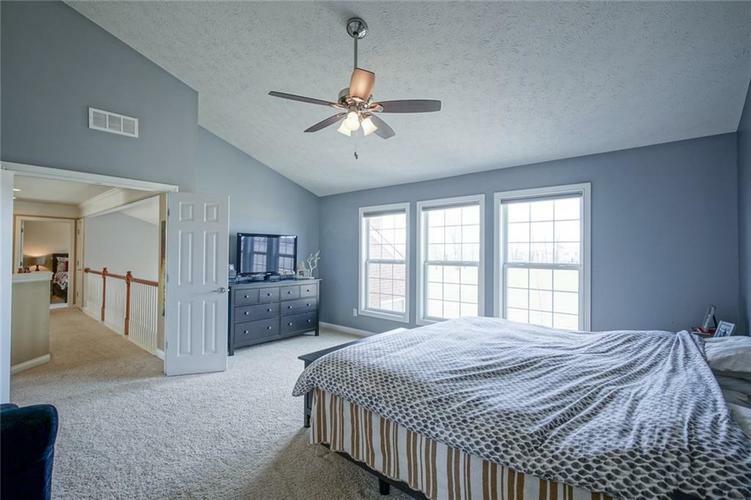 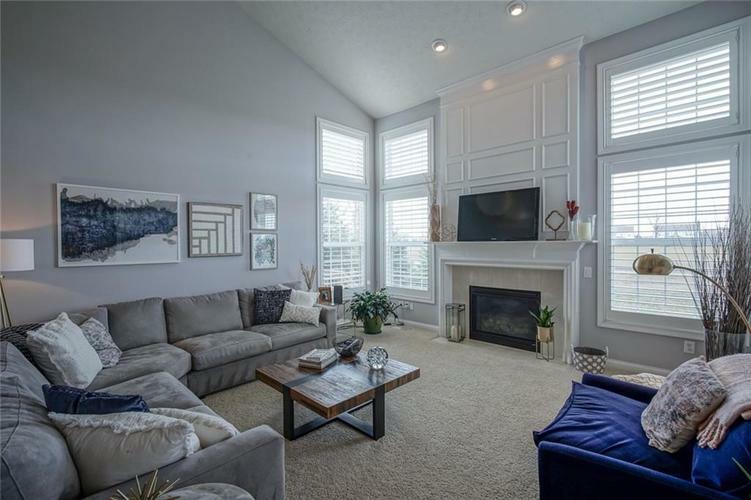 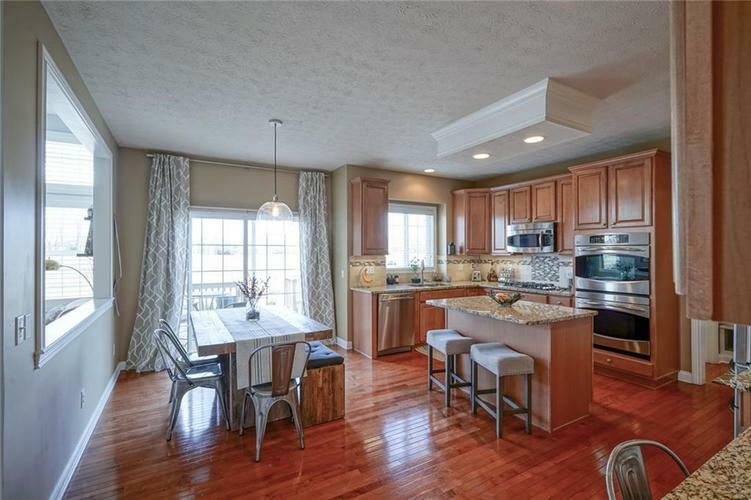 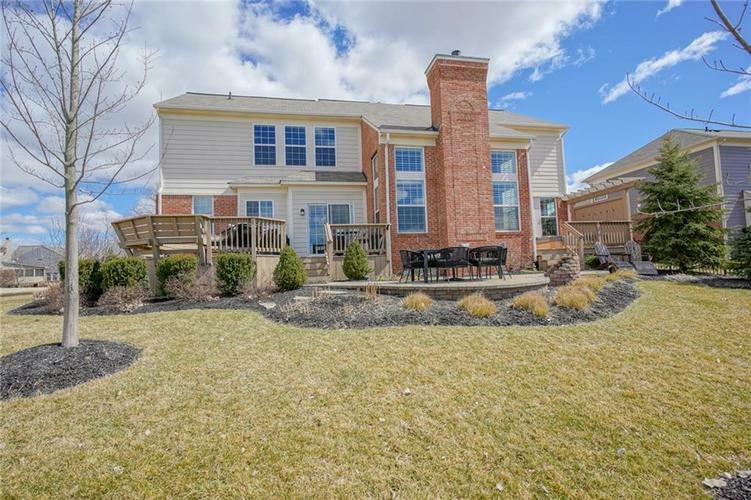 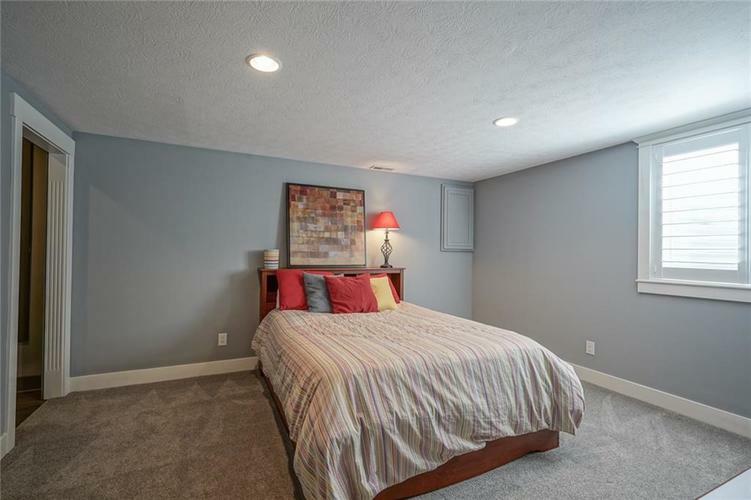 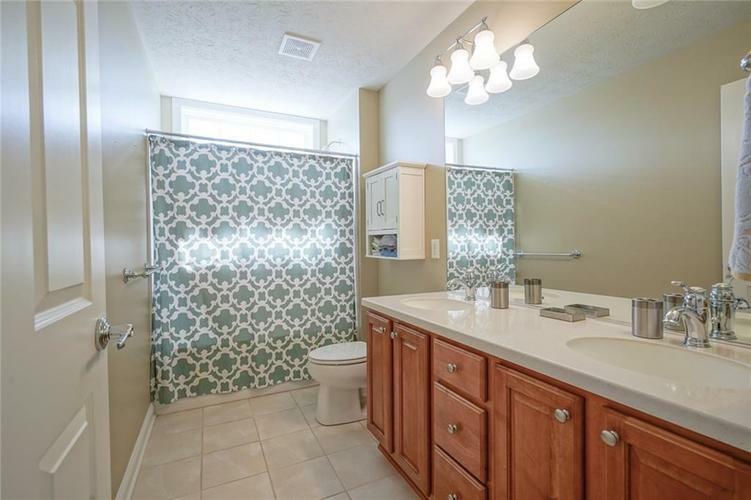 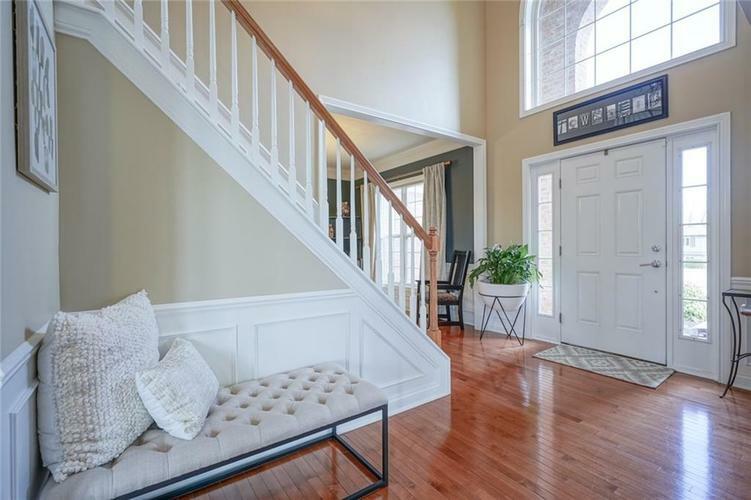 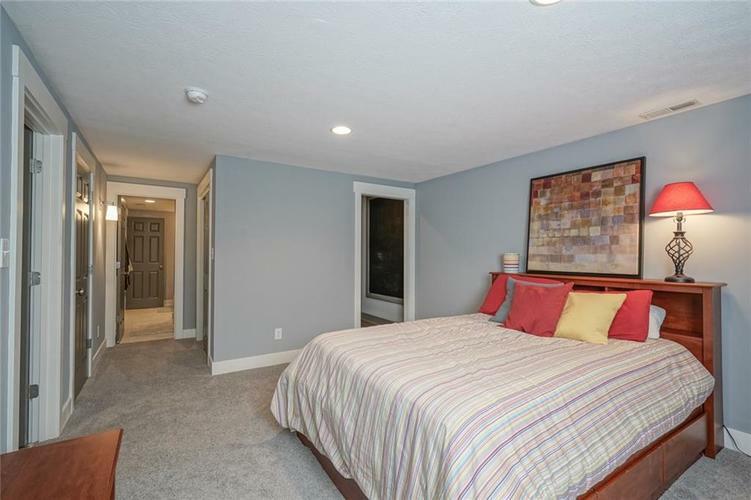 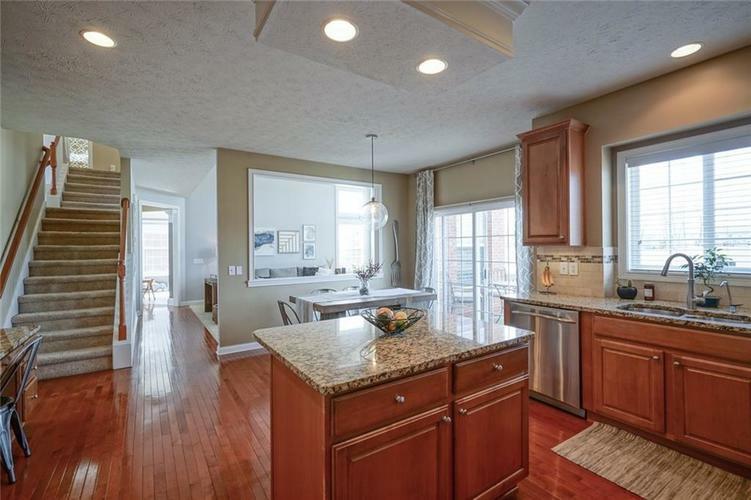 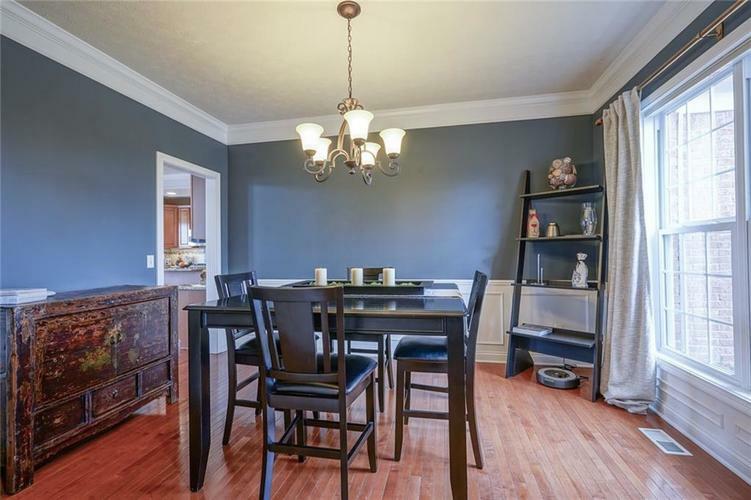 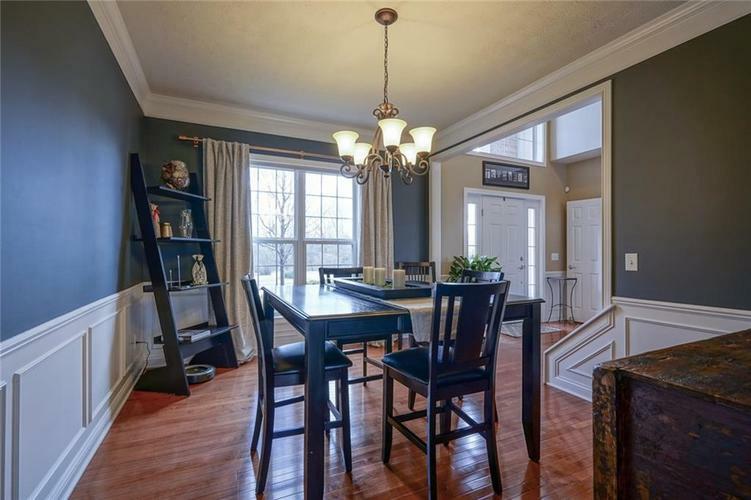 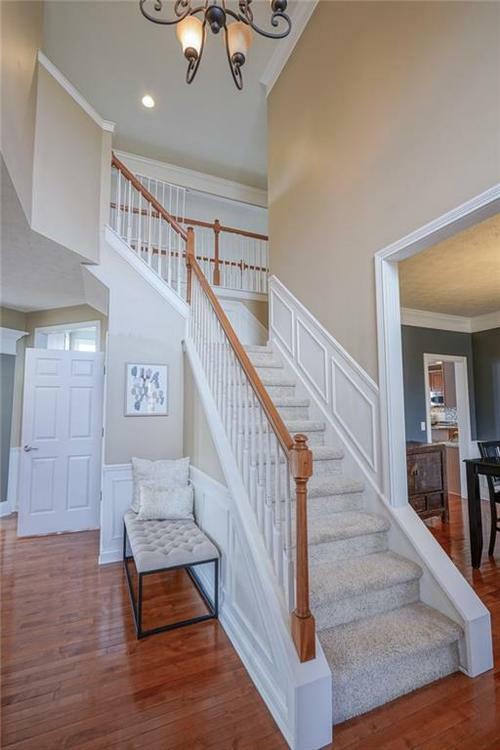 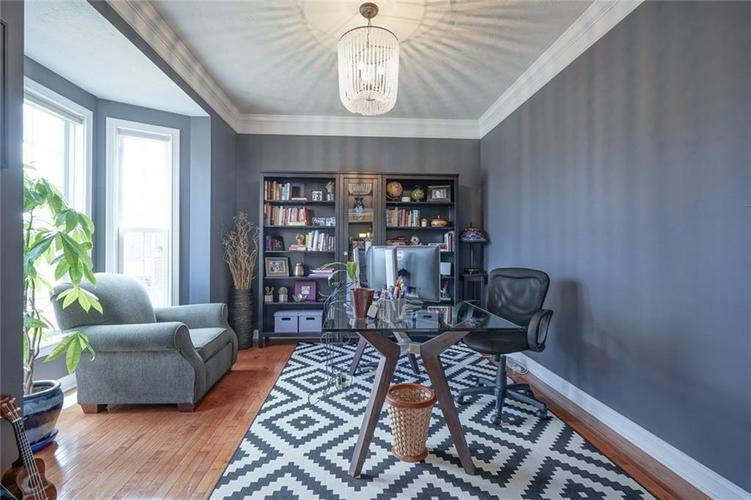 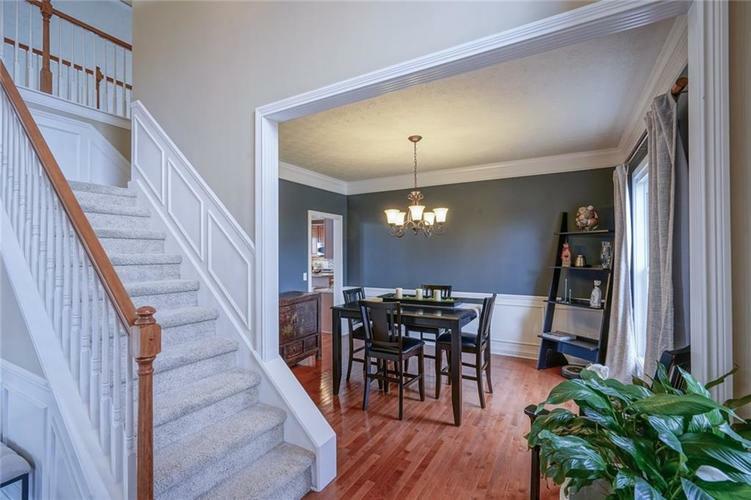 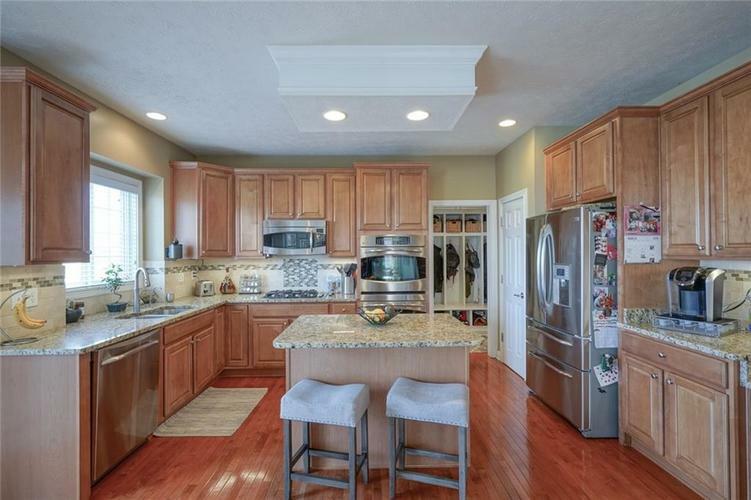 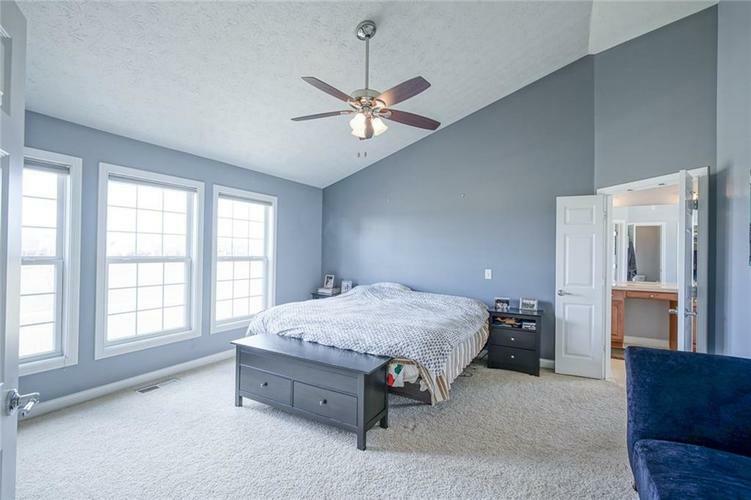 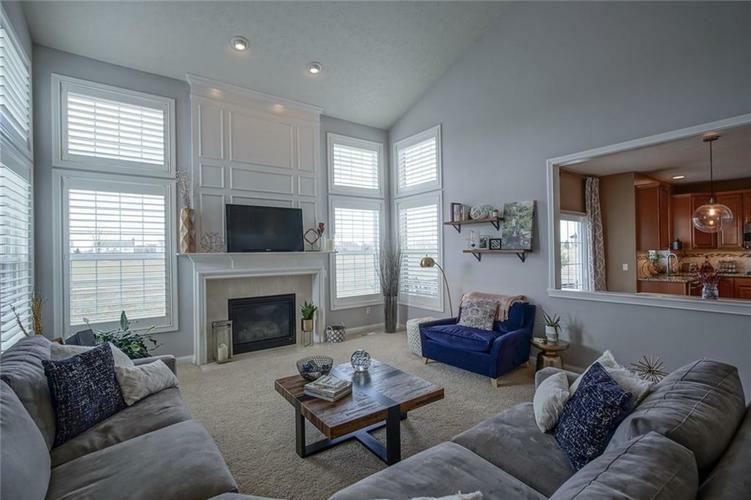 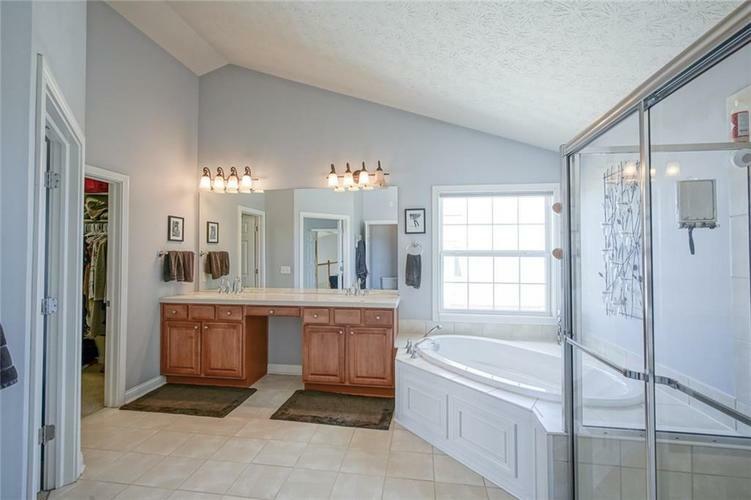 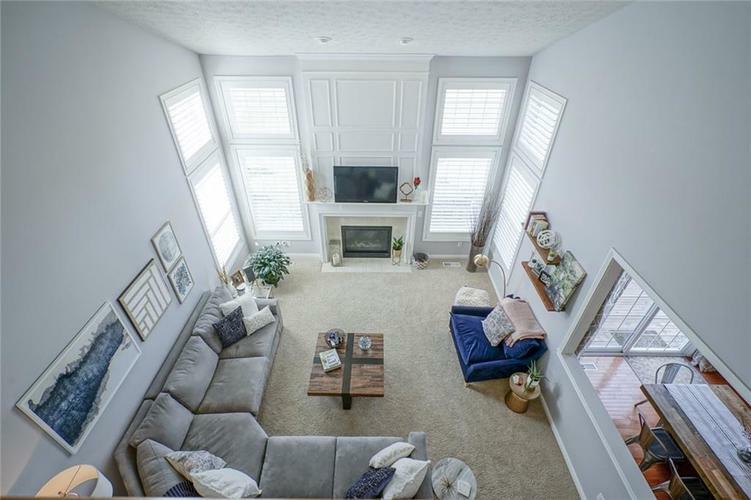 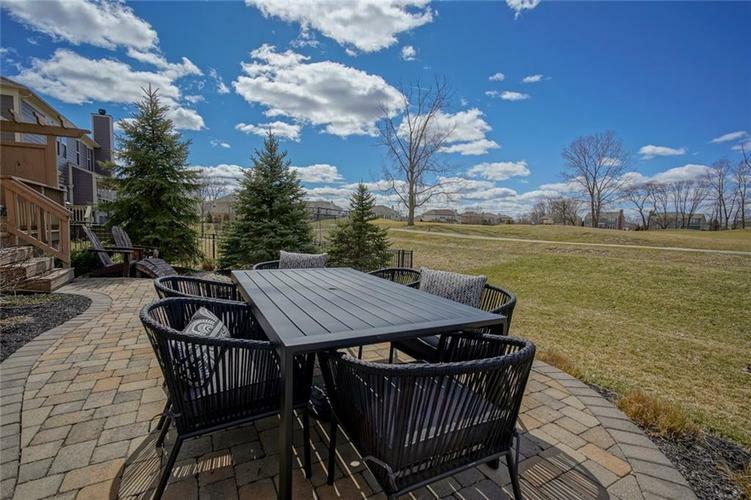 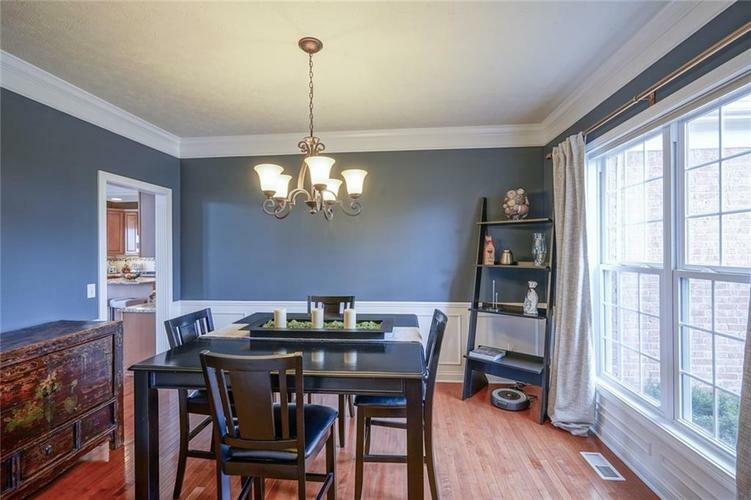 This home boasts 5 bedrooms and 3.5 baths with a finished basement. 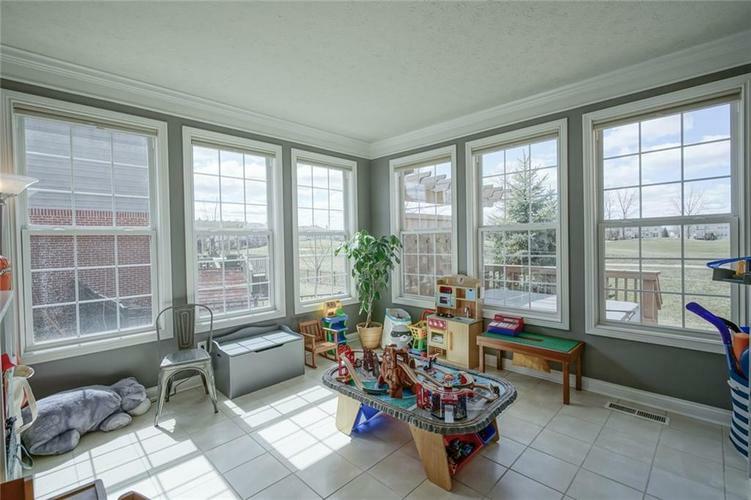 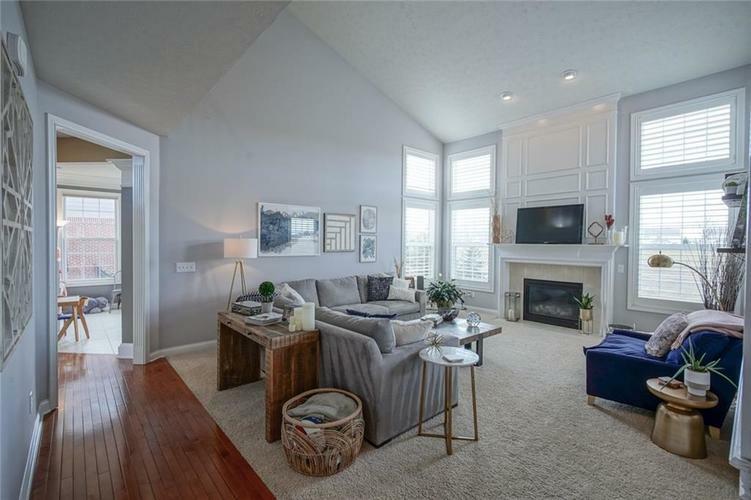 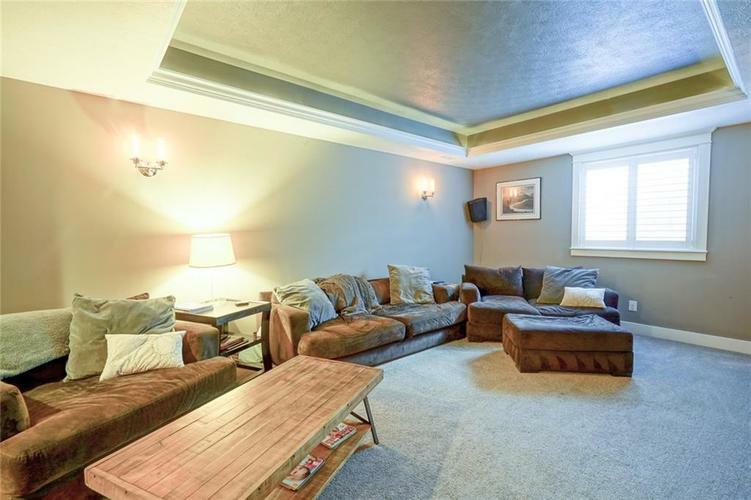 Living room has vaulted ceilings and tall west facing windows. 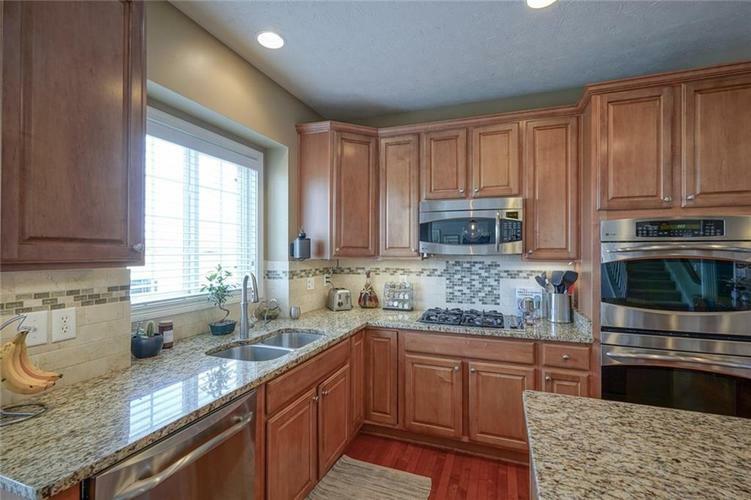 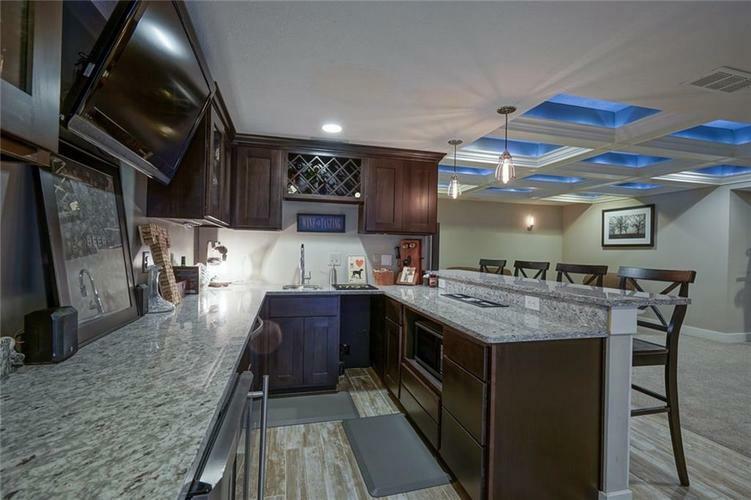 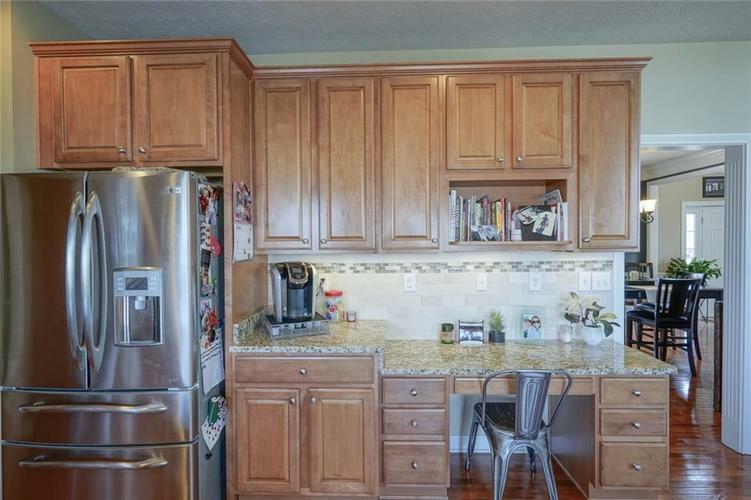 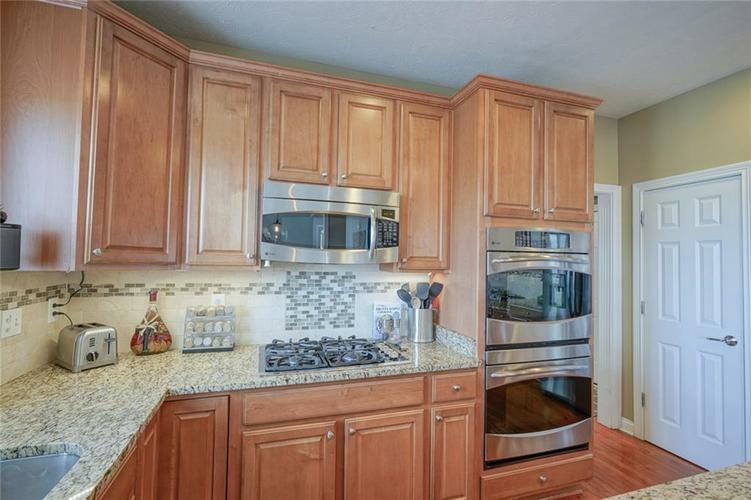 Kitchen has granite counter tops, large island, double-oven, gas range, and much more. 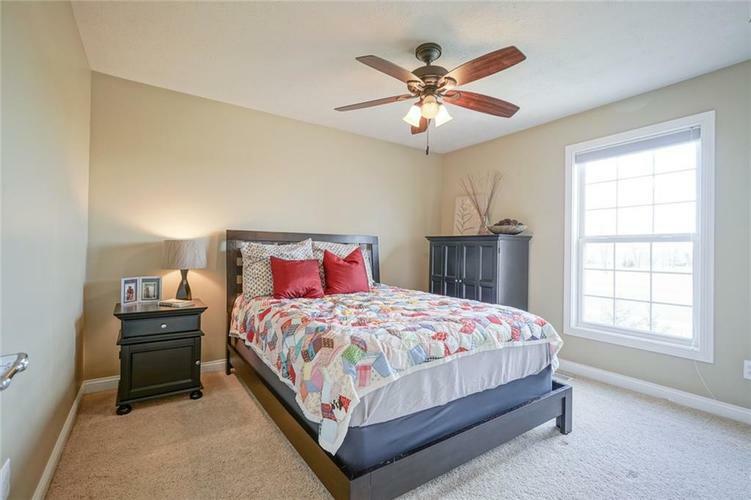 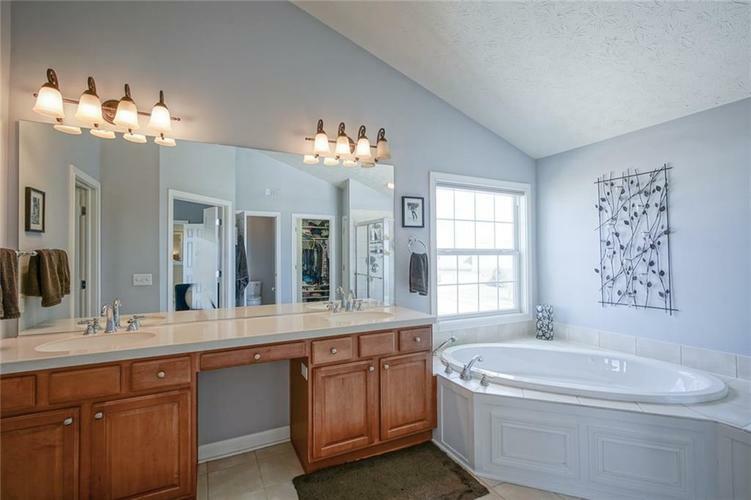 Master suite has vaulted ceilings, double-sinks, jetted tub, stand-up shower, and walk-in closet. 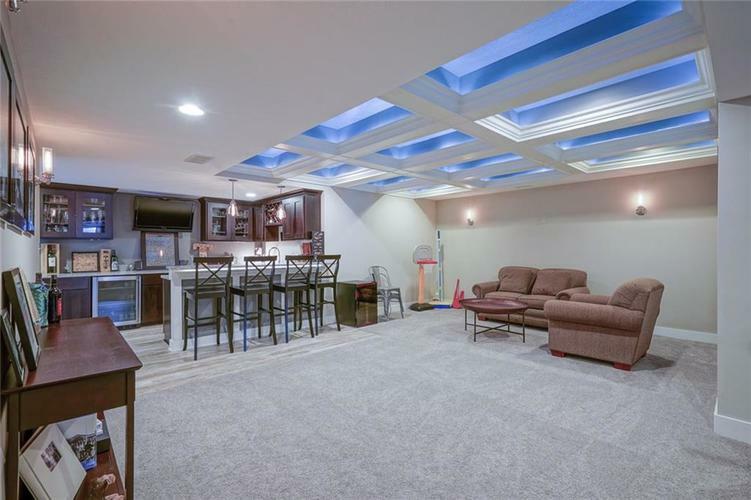 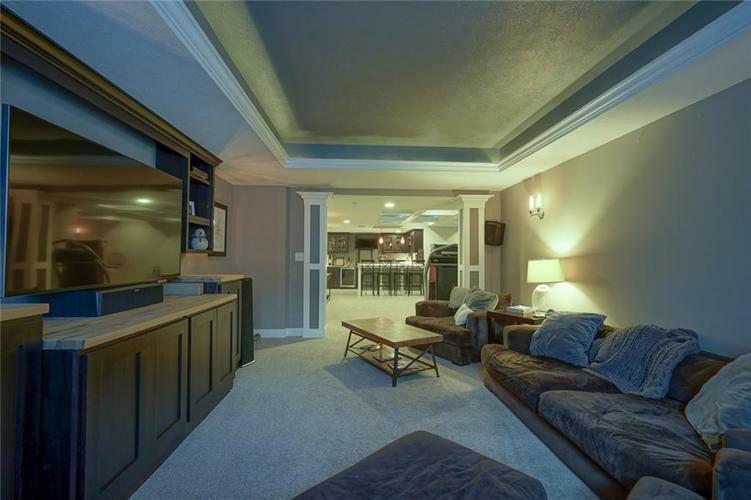 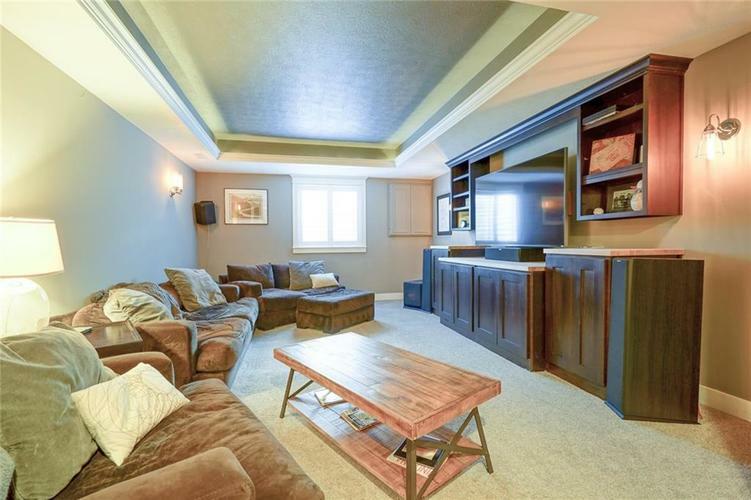 Basement comes equipped with full bar, theater room, in-law quarters and large living room area. 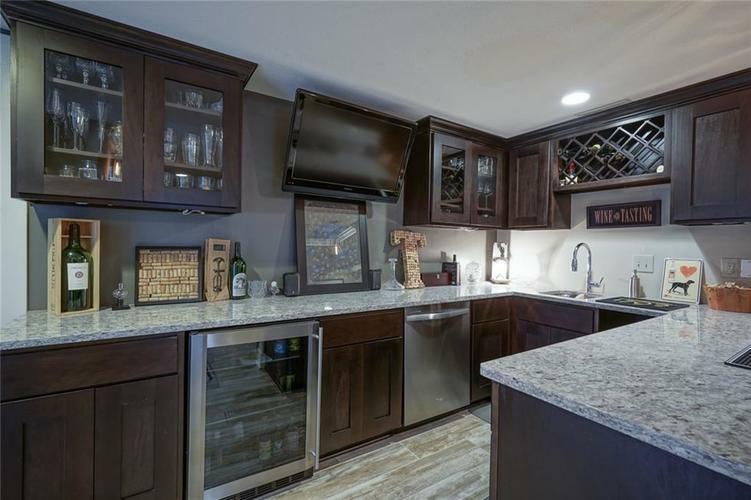 Seller has installed smart home water softener, reverse osmosis water system (in kitchen), and whole house filtration system. 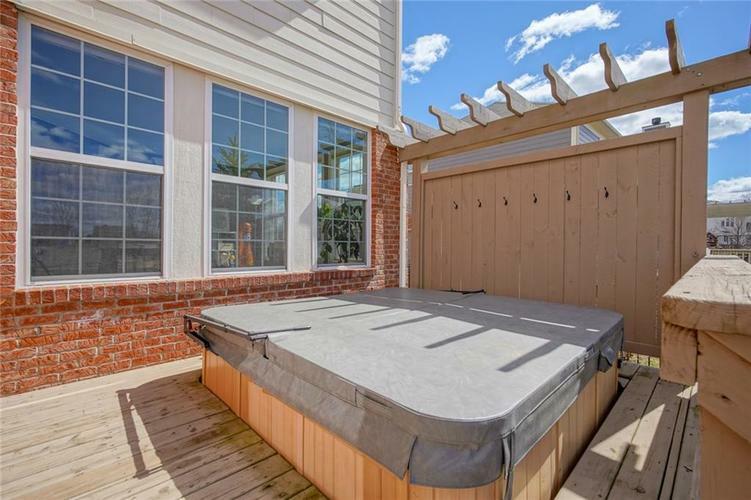 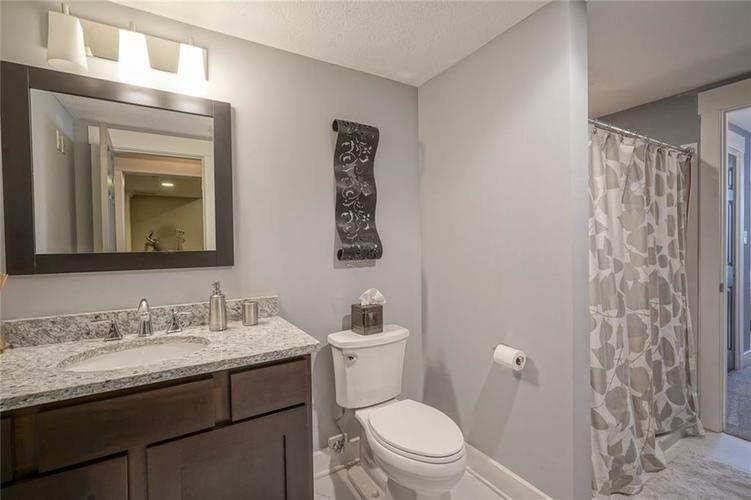 Exterior has irrigation system, professional landscaping, outdoor up-lighting and newly refurbished hot tub. 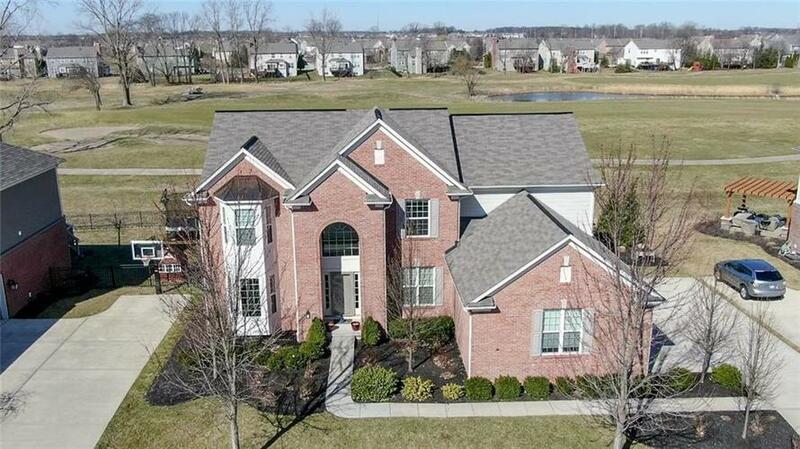 Directions:From I-69 go east on 116th Street to Brooks School Road. 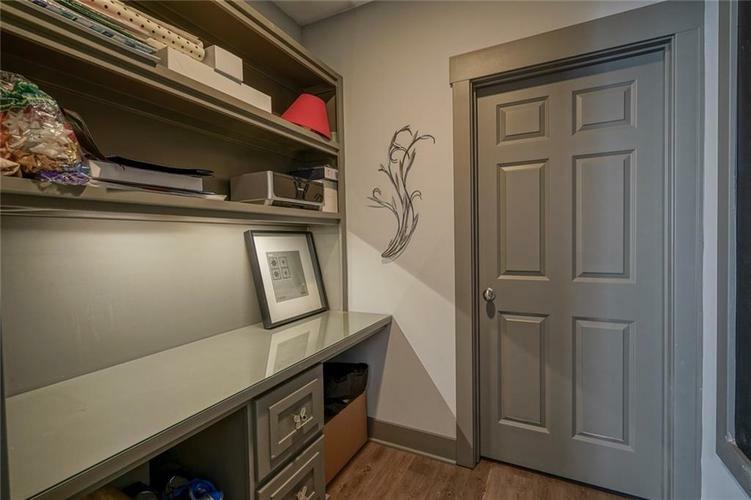 Go left (north) on Brooks School Road. 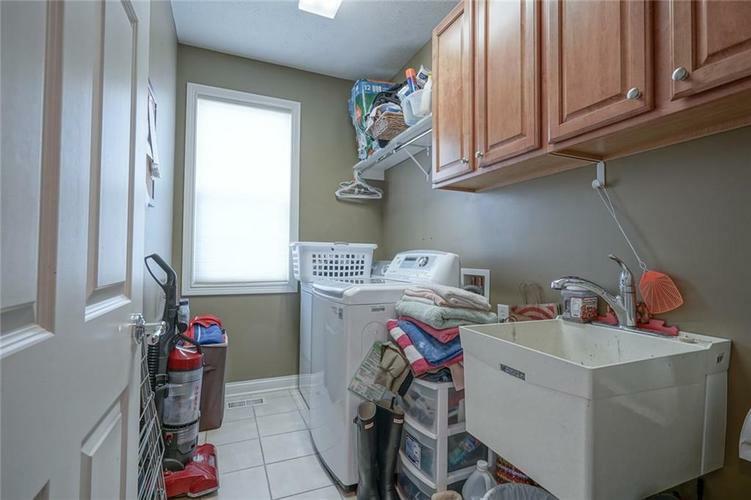 Go right on Duval Drive. 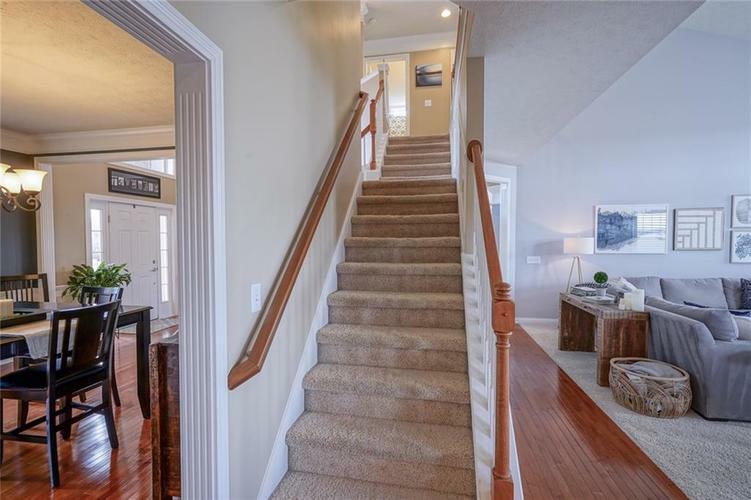 Home is through the 4 way stop on the left.